Jacqui, Amelia, and Hollie—a mother and two daughters team—run MiaFleur, an online interiors boutique and award-winning interiors and lifestyle blog. Decorating a new home on a budget is a feat of creativity, both aesthetically and financially. 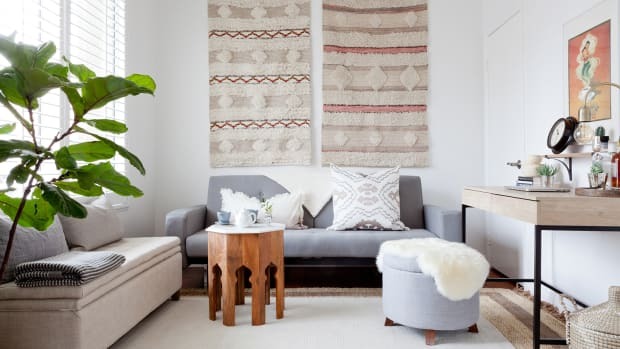 Luckily, that doesn&apos;t relegate you to minimalism—we like so many different looks when it comes to decorating a home that we wouldn’t want to be pinned down to any particular style. There is always pattern, color, and texture in our homes. In fact, our tagline is "because life’s too short to be minimalist." So how should you approach your space? First of all, be kind: it takes practice to build confidence in your decorating style. So we always say, just have a go! Rearrange your furniture, try different looks and colors. Find out what you like and, most importantly, have fun. Scour Pinterest for ideas to inspire you, head to your local flea market or have a browse on eBay, grab bargains, and don&apos;t take yourself too seriously. Here are our go-to tips and tricks for making your quaint, new space full of the comforts of home. 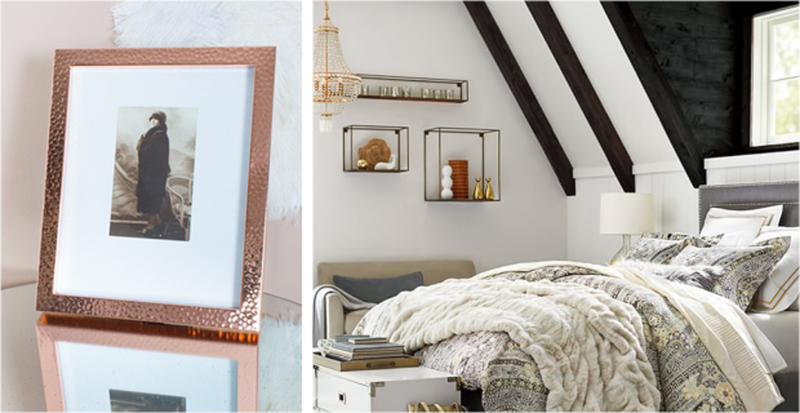 Place personal photos in eye-catching frames and precious pieces in effortlessly arranged shelving for a one-of-a-kind display in your bedroom or living room. 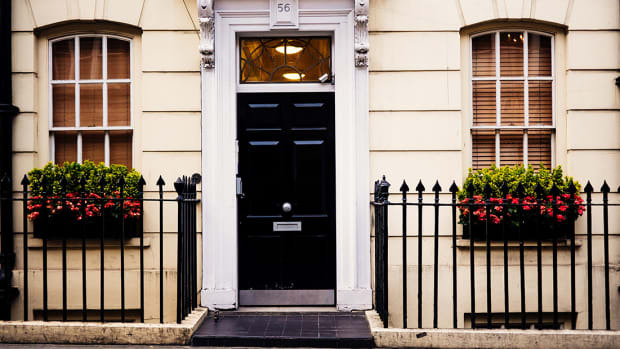 We believe that to achieve a truly individual and personal home, you need a mixture of pieces from varying ages. For us, we love to mix vintage and antique items with more mainstream stuff. But the benefit of buying vintage and second hand items means they’re often much more budget friendly. Even if we don’t like the color, we’ll buy an ornament and spray paint it for a completely new look. 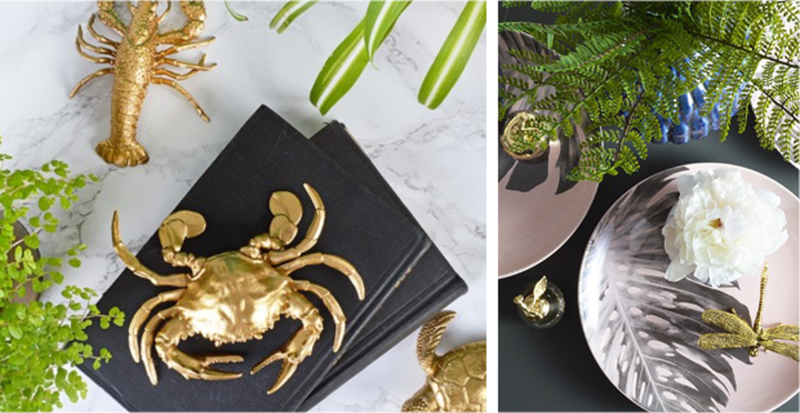 At the moment, there’s a huge trend for gold home accessories, specifically gold insects and creatures. Whilst we sell a range in our shop, our favorite and easiest DIY ever is the makeover we gave to some plastic kids toys to transform them into unexpectedly elegant decor pieces. Spray paint plastic sea creatures in gold to create affordable statement pieces. 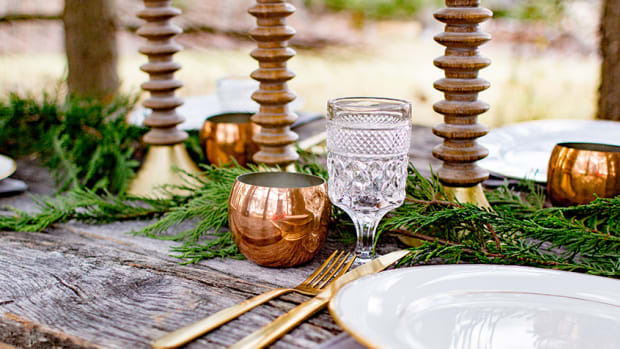 Or pick out a gilded dragonfly or butterfly to add whimsy and character to plain tables, shelves, or other surfaces. Let’s face it, when you’re a single girl moving into a new home, you’re going to want to have the girls around, which means plenty of accessories for cocktail nights and dinner parties. Forget old-fashioned dinner parties with heavy china and boring glassware. 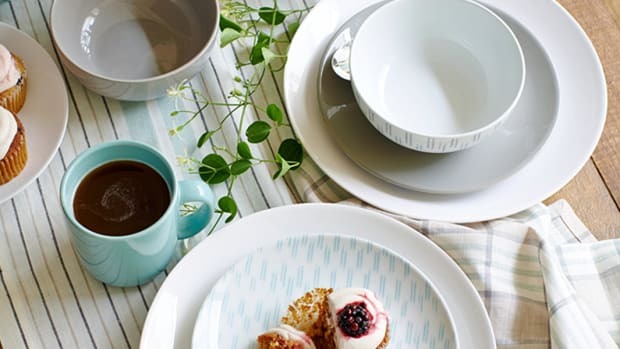 Homeware companies have really upped their game recently and dinner party décor has never been cooler. 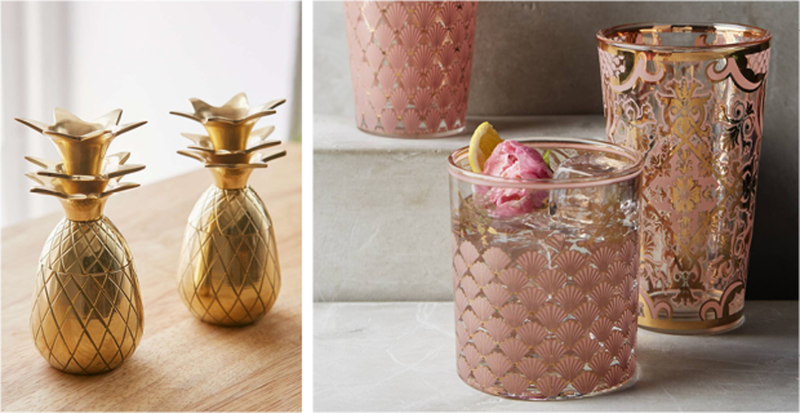 You’ll be the envy of all the girls with these stunning rose pink and gold cocktail glasses. The tops of these adorable pineapple glasses double as stands for each cup. The modernized motifs on these cocktail glasses were inspired by ornate vintage barware. 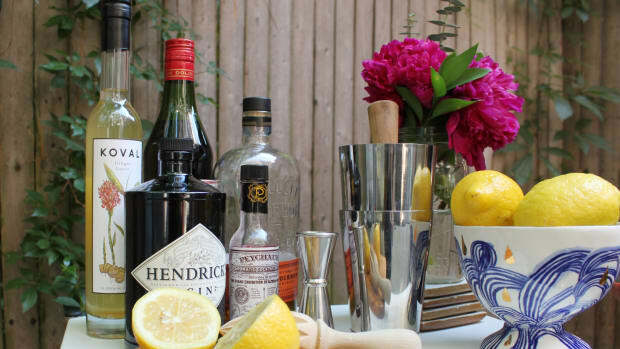 Not just because you like a tipple, but because a bar cart is the ultimate must-have home decor piece this season. Both a statement piece and a useful surface, the bar cart is a classic way to liven up any living space. 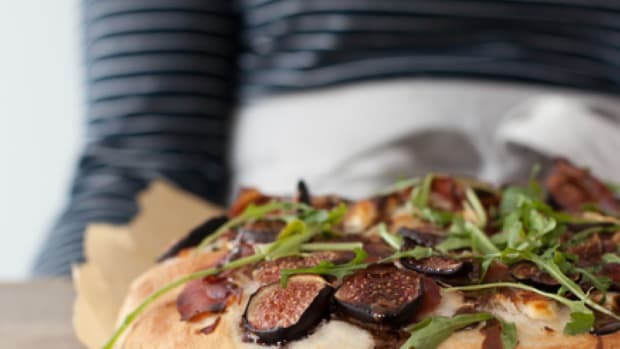 Before long, your friends will be asking you to host all the get-togethers. 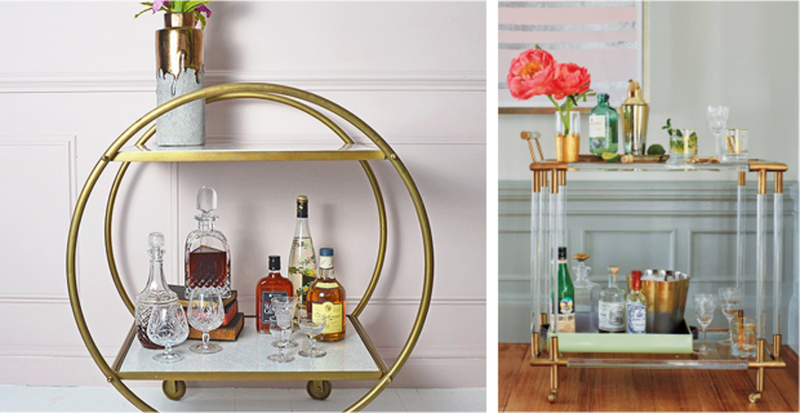 Whether crafted of round brass and white marble or Deco-inspired lucite and brass, you can&apos;t go wrong with adding a stylish bar cart to your collection. You&apos;ll use it for years of entertaining to come. 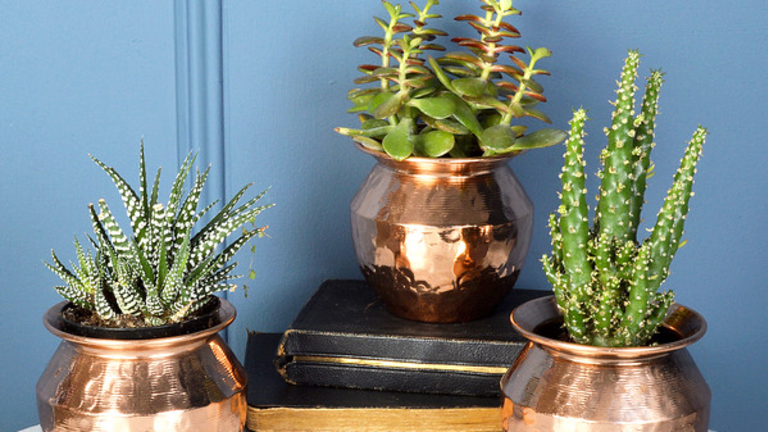 Finally, your new place is going to need plenty of elements that bring all of the familiar comforts of home to your new décor. Whether it be a fluffy bathrobe (not technically décor, but a cozy necessity, nonetheless! 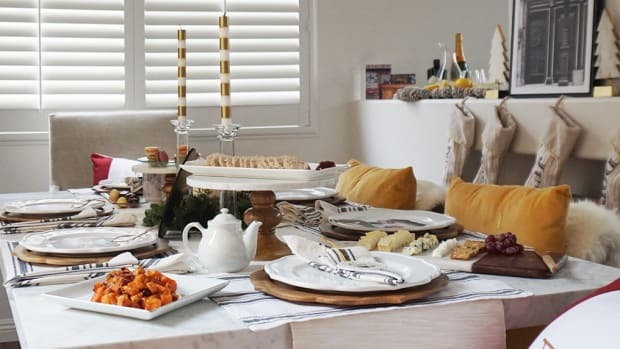 ), or something uniquely personal, these warm touches should be introduced into your new place so you and your guests can feel instantly at ease. 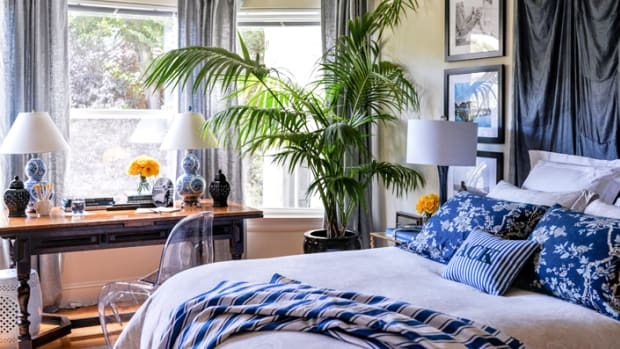 Whether you buy it for yourself, or leave a sly hint with a loved one, a personalized cushion, monogrammed mug, or hand towel embroidered with your initials are ultimate ways to make your home feel (and look) truly yours. 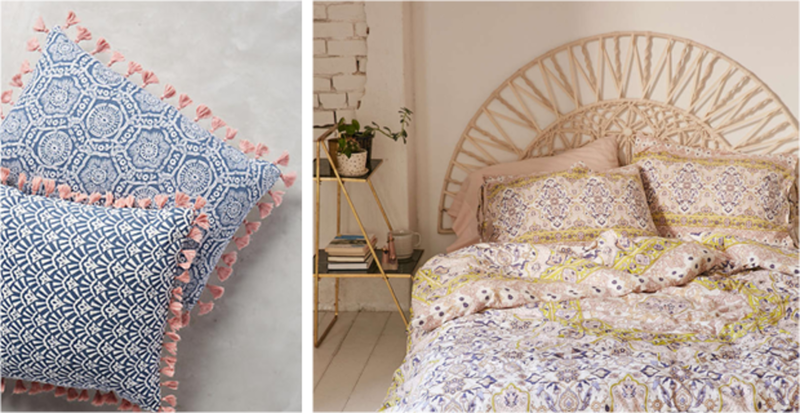 Add a feminine touch to your sofa or chairs with high-quality pillows decked out in tassels and bright colors or to your bedding with pretty pastel prints. We can already hear the oohs and aahs of new visitors.